A smart and eye-catching One page Creative WordPress theme comes with 100% responsive layout that smoothly adapts to different screens! 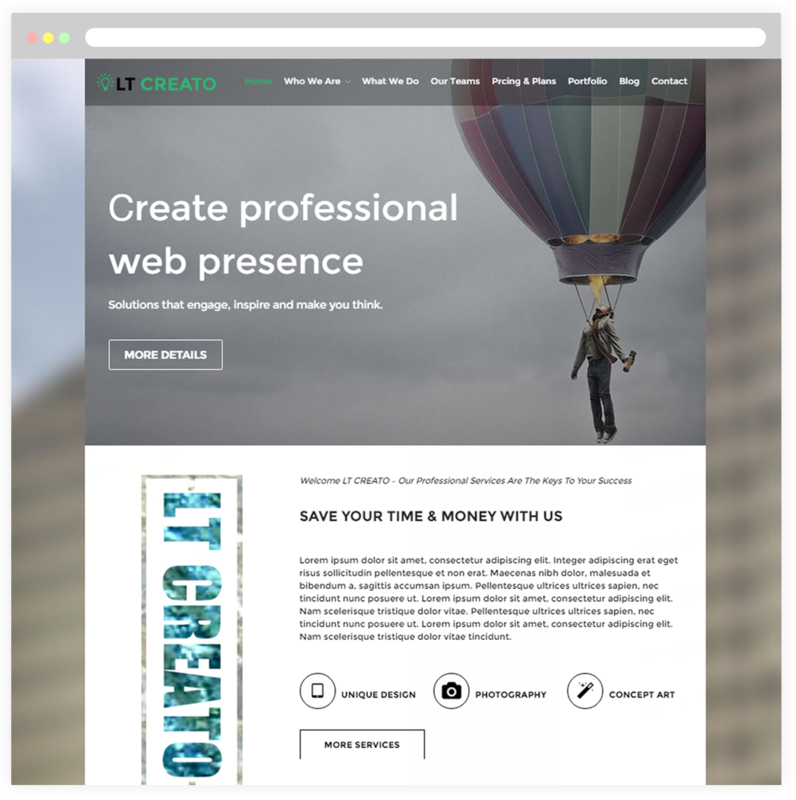 LT Creato Onepage is a free single page version of LT Creato WordPress Theme (multi-page). The design is really elegant but still appropriate for a small creative agency and personal portfolio site. It not only helps to develop your website be more professional but also promote and establish a brand for it. 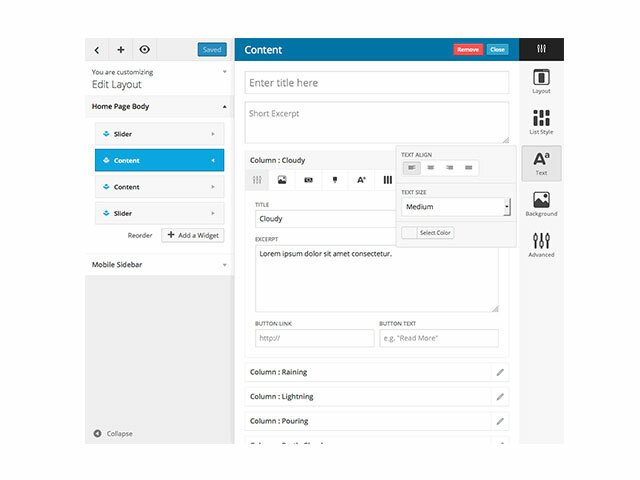 It builds from the powerful framework with fully bootstrap supporting strong shortcodes, drag-drop layout content and Bootstrap CSS & Hybrid framework. 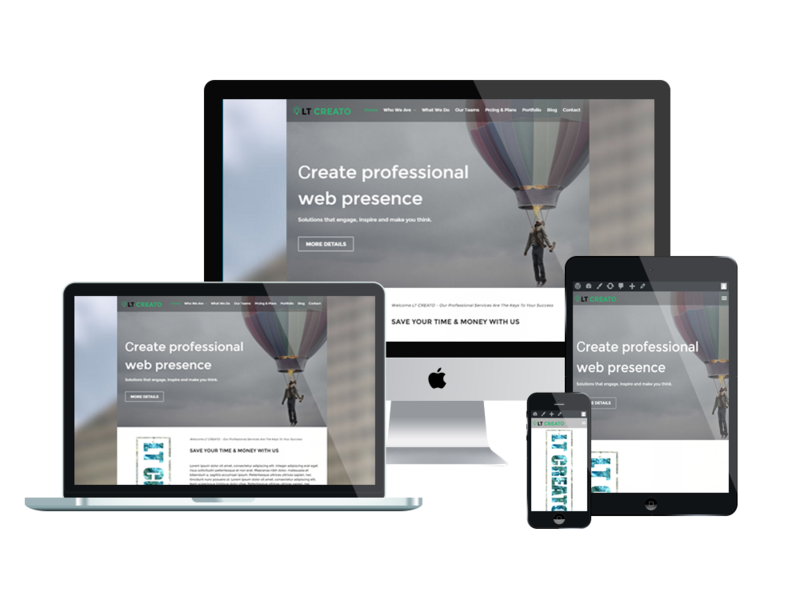 This smart and eye-catching theme comes with 100% responsive layout which makes your site display wonderfully on any kinds of mobile devices. Let’s come and get this professional theme to create an outstanding appearance for your site on the Internet.